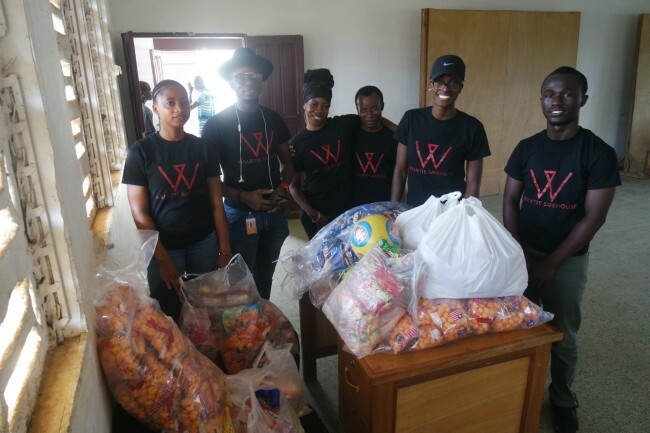 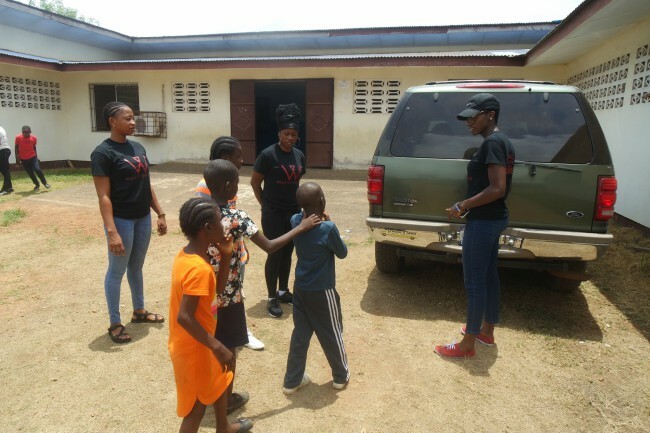 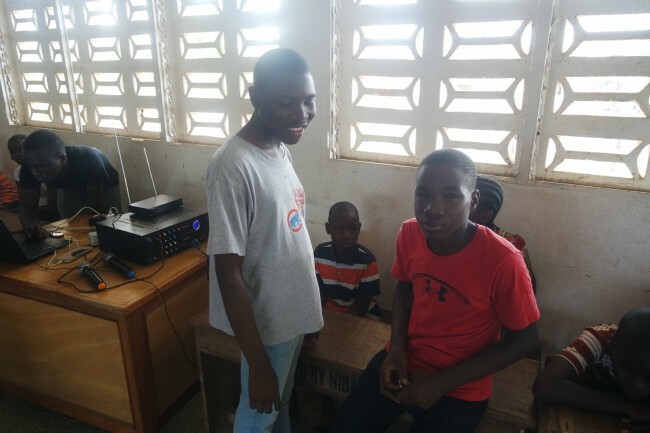 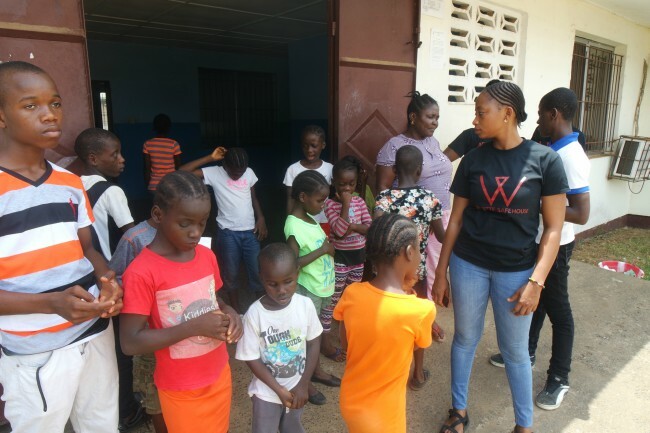 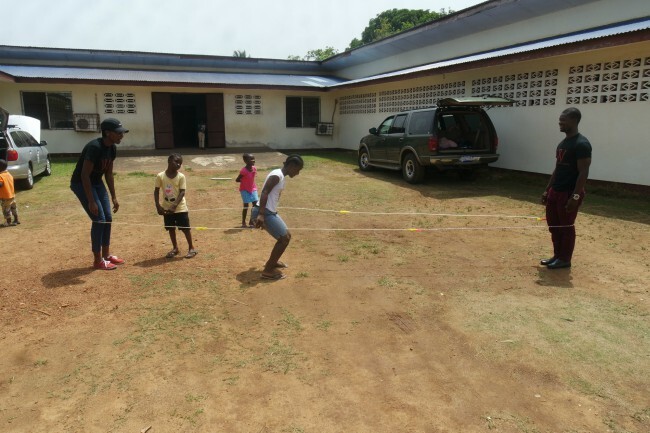 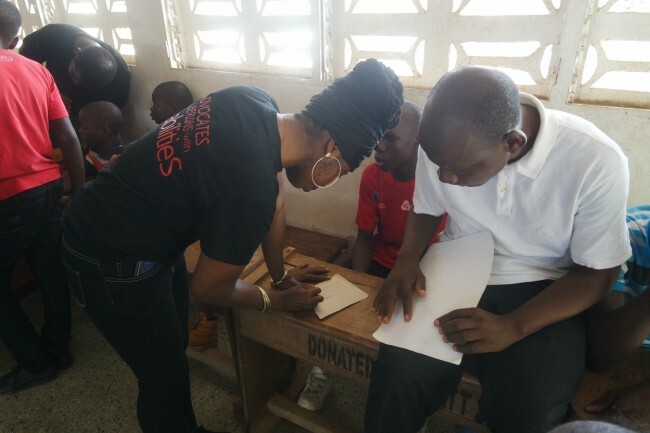 On Friday, March 23, 2018, the team of Williette Safehouse underwent their second monthly service project at Liberia School for the Blind in Mango Town, Virginia, Liberia. 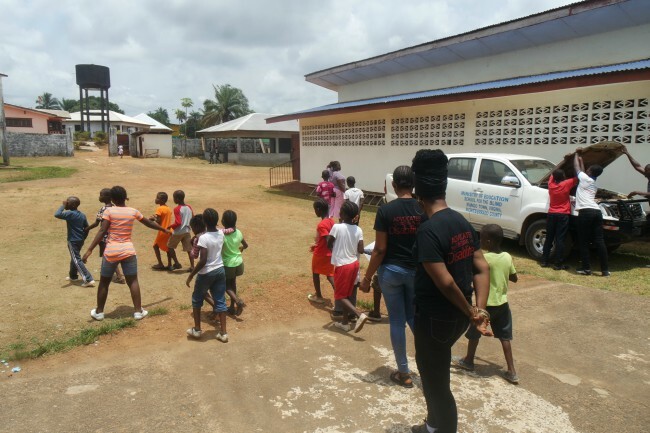 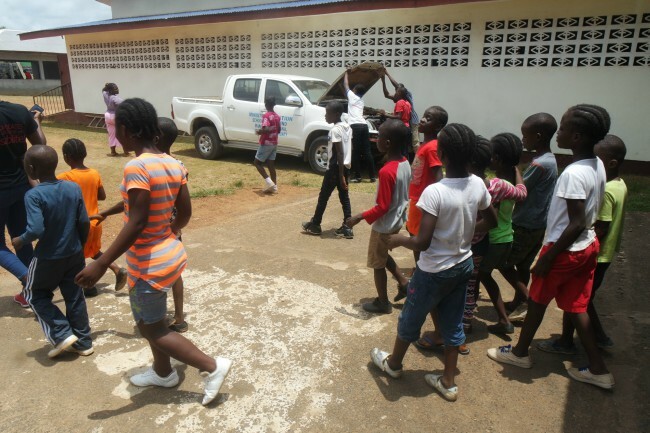 The project was filled with a day of laughter and enthusiasm from the children and staff. 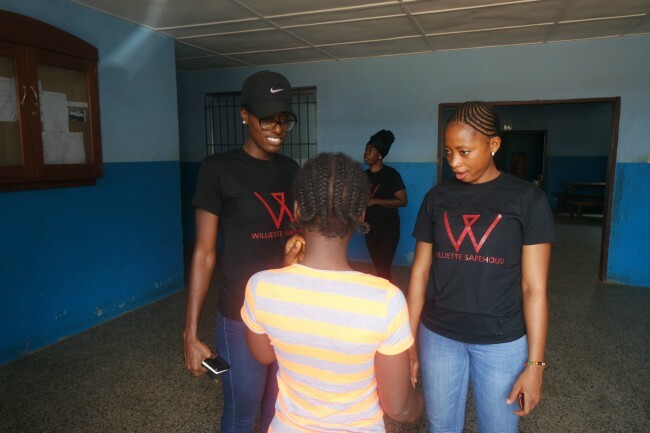 This eye-catching event was welcomed with open arms by all. 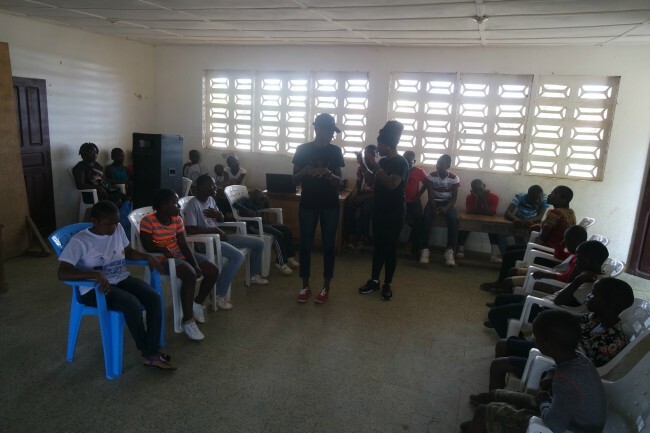 The three-hour project started during the early hours of the day, with various games including spelling bees, musical competitions, and outside activities. 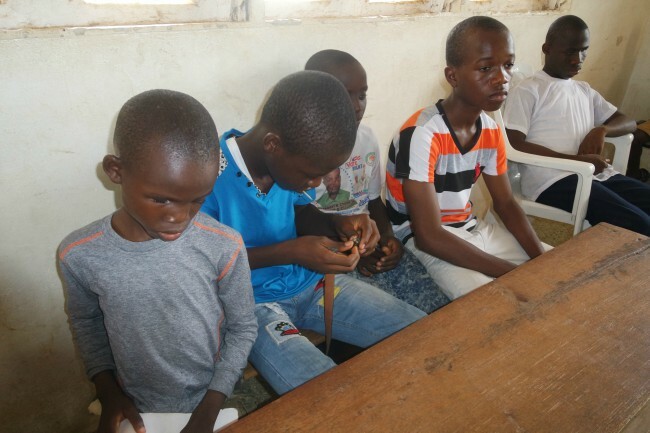 The event also brought out many hidden talents within the students. 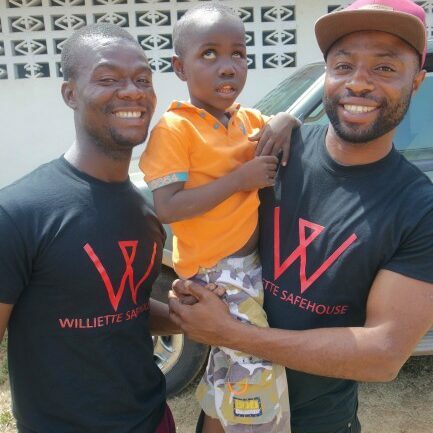 The fun-filled day was completed with each student and staff member receiving a lunch from Williette Safehouse. 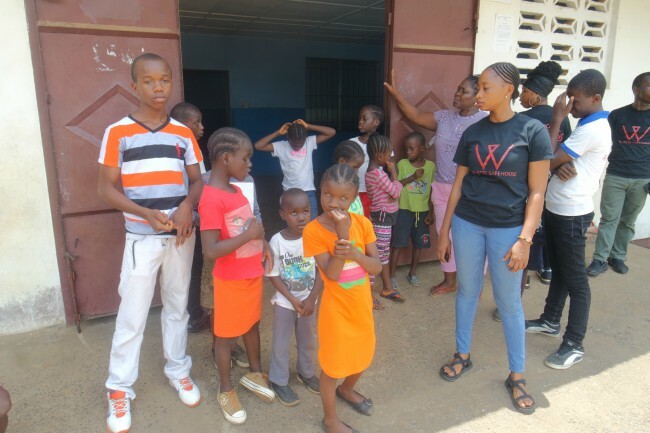 The Vice Principal of the school, Mrs. Eve expressed on behalf of the institution it’s heartfelt thanks and appreciation to the group for its volunteer services rendered to the institution. 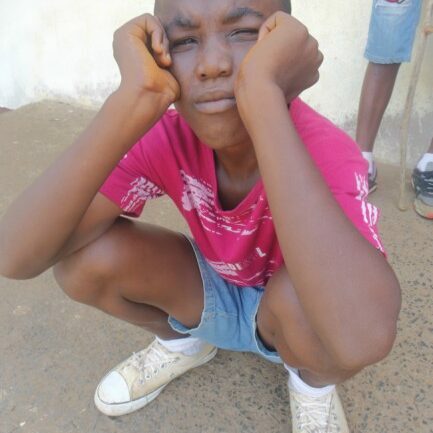 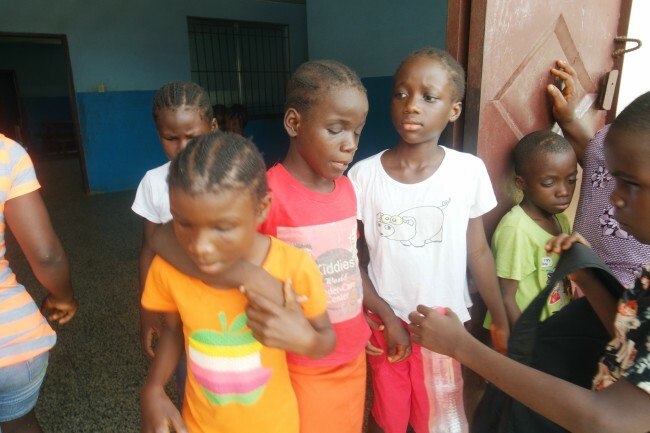 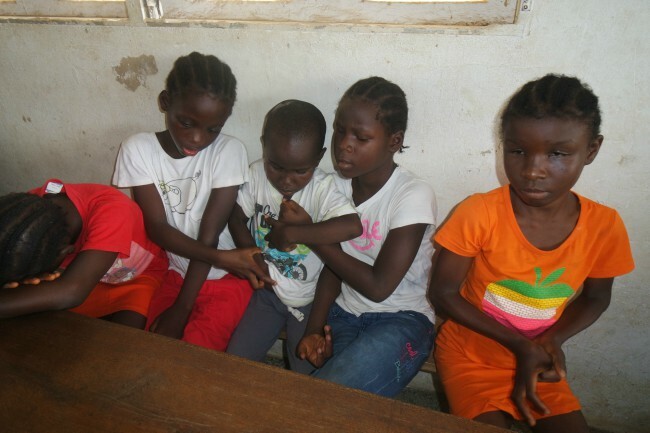 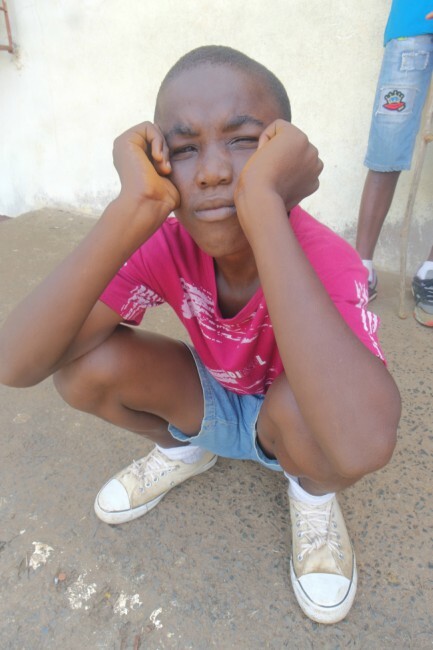 Liberia School for the Blind is a unique boarding school that caters to visually impaired boys and girls. 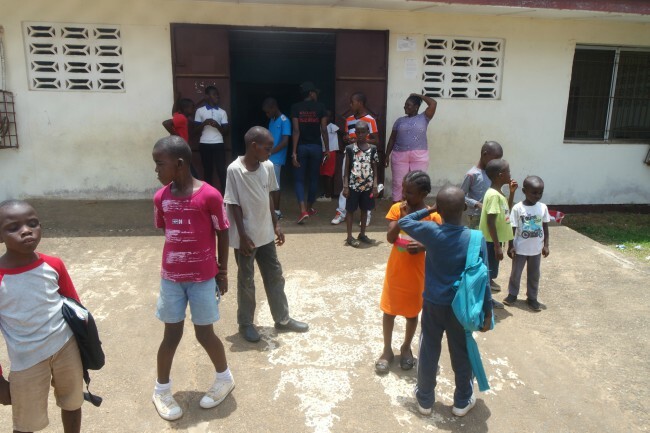 The school currently has forty-two (42) students of which seventeen (17) are females, and twenty-five (25) are males. 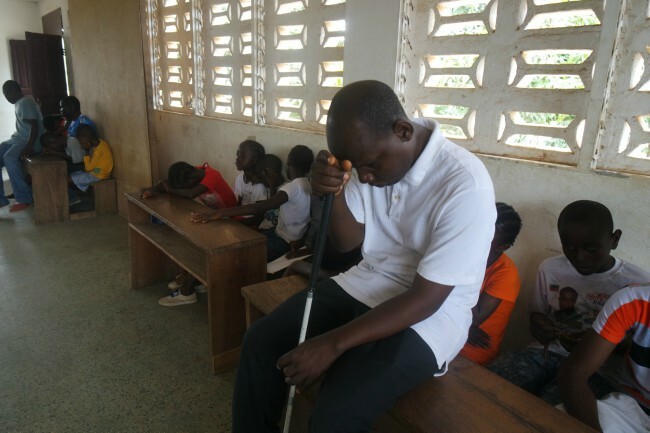 The school runs from nursery to grade 6th with over ten teachers, most of whom are also visually impaired. 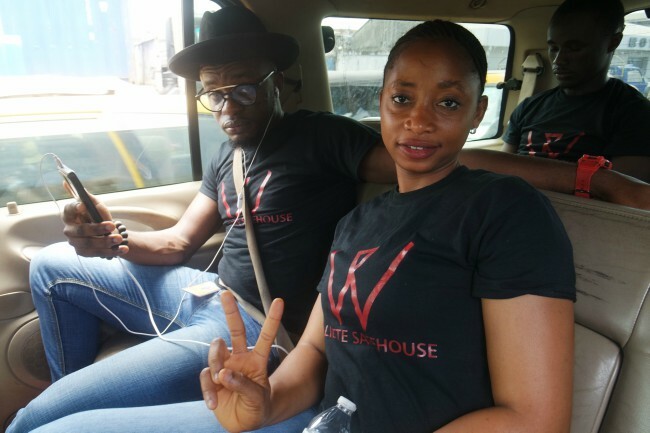 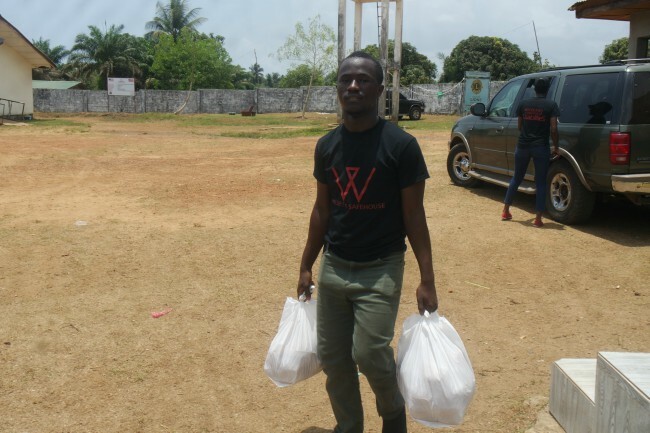 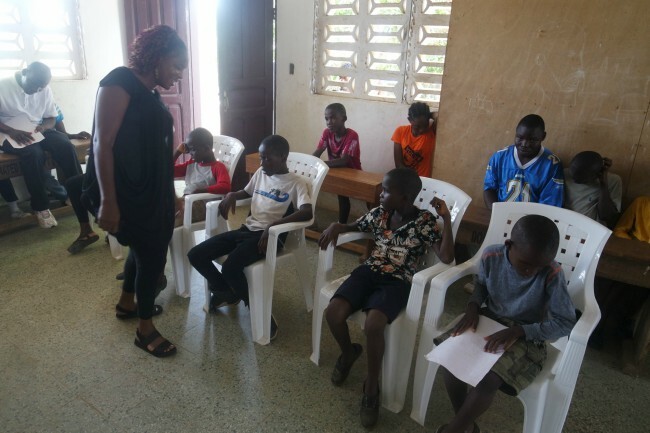 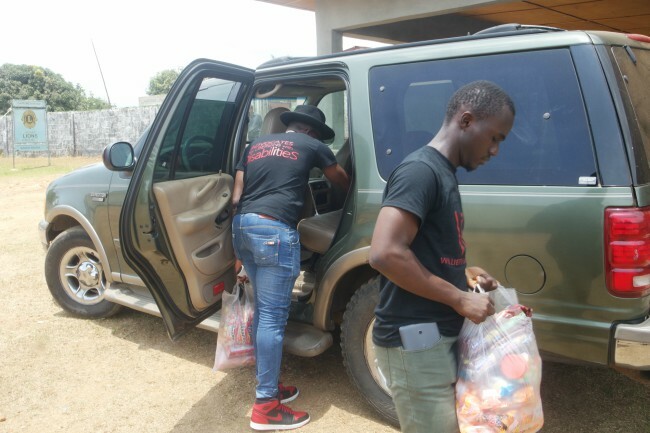 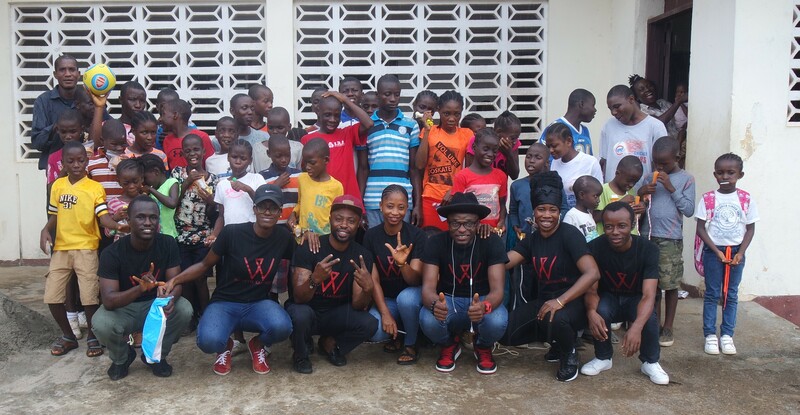 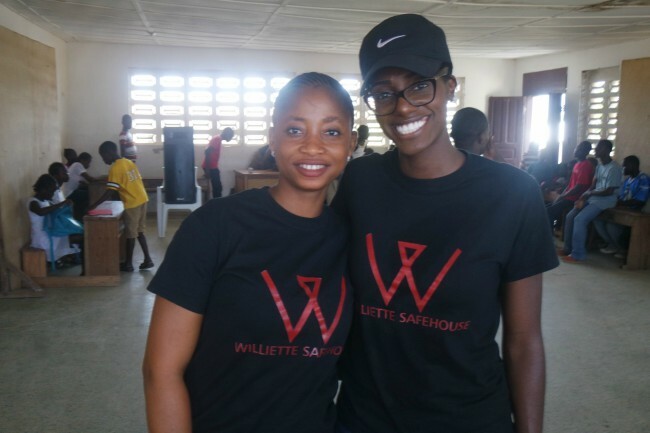 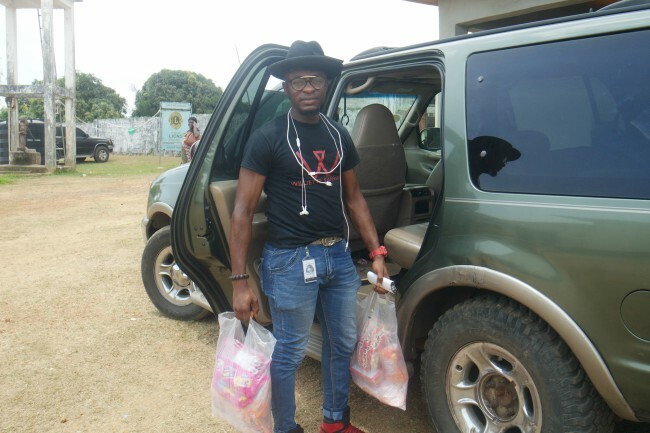 Williette Safehouse is an organization of passionate men and women that have an unquenchable conviction to impact change in Liberia and Africa as a whole. 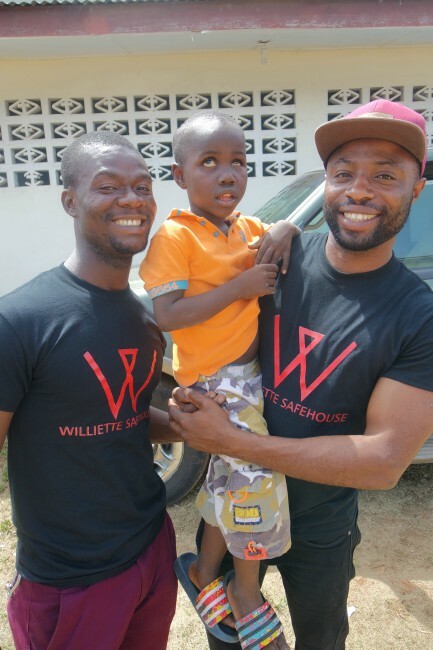 Africa must awaken to the needs of PWDs, and the team of Williette Safehouse is leading that conversation.